Luke Shaefer's research focuses on the effectiveness of the United States’ social safety net in serving low-wage workers and economically disadvantaged families. 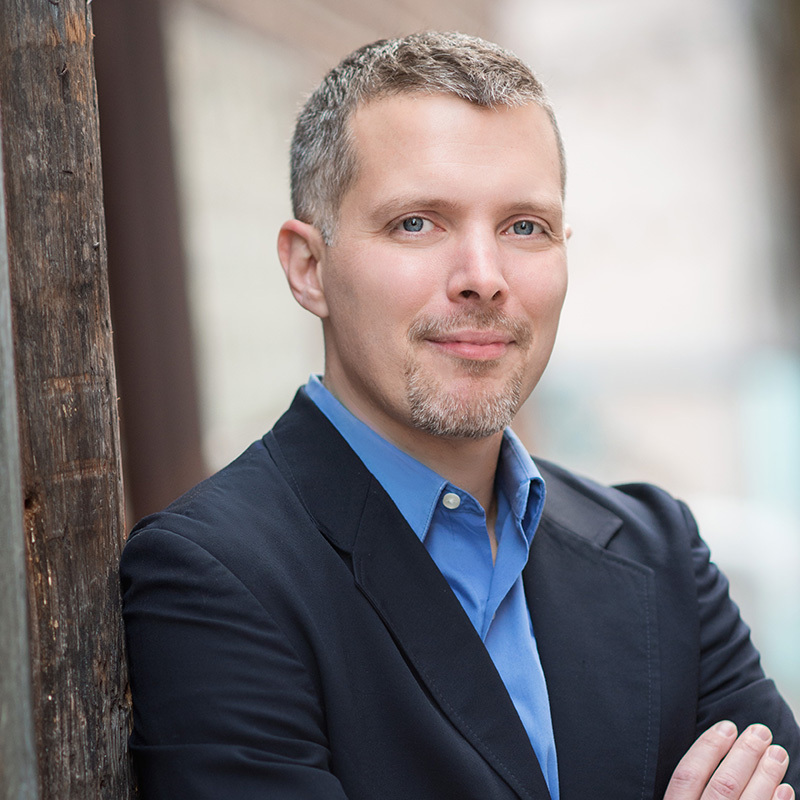 His recent work explores rising levels of extreme poverty in the United States, the impact of the Supplemental Nutrition Assistance Program on material hardships, barriers to unemployment insurance faced by vulnerable workers, and strategies for increasing access to oral health care in the United States. 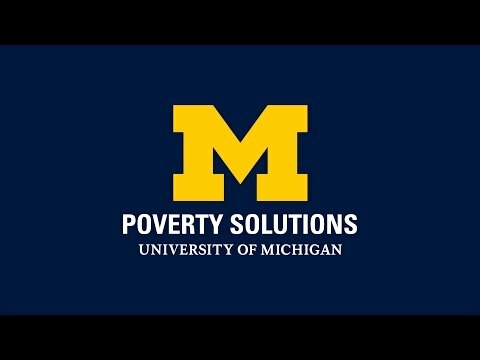 H. Luke Shaefer, Ph.D. is the director of Poverty Solutions at the University of Michigan, an interdisciplinary, university-level initiative that seeks to inform, identify, and test innovative strategies to prevent and alleviate poverty. Allard, S. W., Wathen, M. V., Shaefer, H. L., & Danziger, S. K. (in press). Neighborhood Food Infrastructure and Food Security in Metropolitan Detroit. Journal of Consumer Affairs. Shaefer, H. L., Wu, P., & Edin, K. (2017). Can Poverty in America be Compared to Conditions in the World’s Poorest Countries. American Journal of Medical Research, 4(10, 84-92. Lapidos, A., Shaefer, L. & Gwozdek, A. (2017). Factors Associated with Appointment-Keeping in a University Dental Clinic System: Toward Practice-Based Population Health. Public Health. Shaefer, H. L., Garfinkel, I., Harris, D., Waldfogel, J., Wimer, C., & Wu, P. (2017). Convert the child tax credit into a universal child allowance: A policy action to reduce extreme economic inequality. Grand Challenges for Social Work: Policy Action Statement. Phillips, E., Shaefer, L., Aksu, M. & Lapidos, A. (2016). Is a mid-level dental provider model acceptable to potential patients? Community Dentistry and Oral Epidemiology. Lein, L., Danziger, S. K., Shaefer, H. L., & Tillotson, A. (2016). Social Policy, Transfers, Programs and Assistance. In D. Brady & L. Burton (Eds. ), Oxford Handbook of Poverty and Society. Oxford: Oxford University Press. Nicholl, K. L., Phillips, E., Shaefer, H. L., & Simoncic, T. (2016). Low-Income Parents’ Perceptions of Oral Health and Acceptance of Mid-level Dental Providers. Journal of Dental Hygiene, 90(2), 100-110. Kimberlin, S., Shaefer, H. L. & Kim, J. (2016). Measuring Poverty Using the Supplemental Poverty Measure in the Panel Study of Income Dynamics, 1998 to 2010. Journal of Economic and Social Measurement, 41(1), 17-47. Fusaro, V. & Shaefer, H. L. (2016). How Should We Define Low-Wage Work? An Analysis Using the Current Population Survey. Monthly Labor Review, October. Rodems, R. & Shaefer, H. L. (2016). Left Out: Policy Diffusion and the Exclusion of Black Workers from Unemployment Insurance. Social Science History, 40(3), 385-404. Lapidos, A., Shaefer, H. L. & Gwozdek, A. (2016). Toward a Better Understanding of Dental Appointment-Keeping Behavior. Community Dentistry and Oral Epidemiology, 44(1), 85-91. Phillips, E. Shaefer, H. L., Lapidos, A. & Aksu, M. N. (2016). Is a Mid-level Dental Provider Model Acceptable to Potential Patients? Community Dentistry and Oral Epidemiology, 44(5), 426-434. Edin, K. & Shaefer, H. L. (2015). $2.00 a Day: Living on Almost Nothing in America. Houghton Mifflin Harcourt. Lapidos, A., Shaefer, H. L., & Gwozdek, A. (2015). Toward a better understanding of dental appointment-keeping behavior. Community Dentistry and Oral Epidemiology, 43(4). Shaefer, H. L., Edin, K. & Talbert, E. (2015). Understanding the dynamics of $2-a-Day poverty in the United States. The Russell Sage Foundation Journal of the Social Sciences, 1(1), 120-138. Kim, J. & Shaefer, H. L. (2015). Are household food expenditures responsive to entry onto the supplemental nutrition assistance program? Social Science Quarterly, 96(4), 1,086-1,102. Phillips, E., Shaefer, H. L. & Gwozdek, A. (2015). Safety Net Care and midlevel dental practitioners: A case study of the portion of care that might be performed under various setting and scope-of-practice assumptions. American Journal of Public Health, 105(9), 1770-1776. Gould-Werth, A. & Shaefer, H. L. (2013). Do alternative base periods increase unemployment insurance receipt among low-educated unemployed workers? Journal of Policy Analysis and Management, 32(4), 835-852. Shaefer, H. L. (2011). [Review of the book Proposal Writing: Effective Grantsmanship 3rd Ed by Soraya M. Coley & Cynthia A. Scheinberg]. Administration in Social Work, 35(5), 551-552. Shaefer, H. L., Tetrick, R. & Phillips, E. (2011). Increasing access to oral health care in Michigan: A discussion of three possible solutions. Post-Conference Memo.